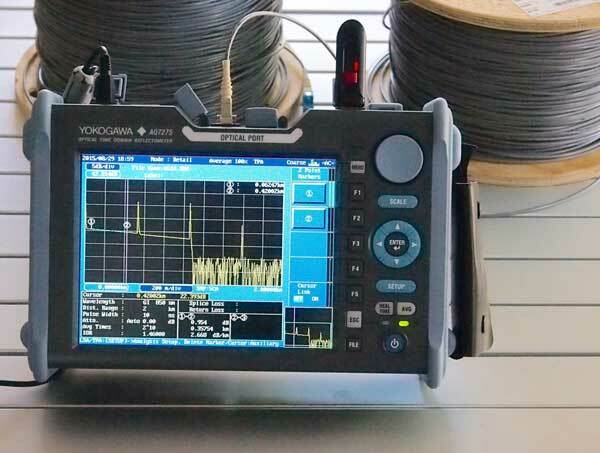 Best Illustration of "Total Internal Reflection"
Yokogawa has presented FOA with a most useful gift, a dual-wavelength SM + MM OTDR model AQ7275 for our use in R&D and training. 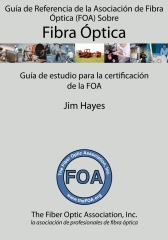 As you know, FOA has been doing quite a few OTDR experiments in the last few years to show the effects of various test situations on OTDR traces. 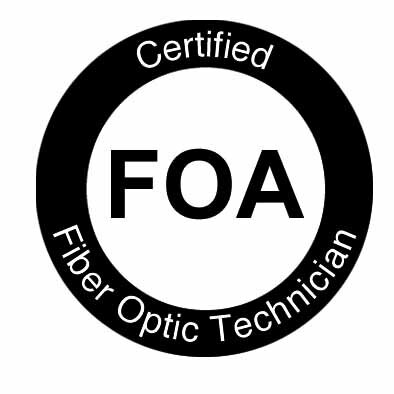 Our trainers, like Terry O'Malley (who created the AT&T OTDR training program many years ago) have done much of this work for FOA, but now we have our own high-performance OTDR to use for experiments also. For those who are unfamiliar with the Yokogawa name, they were formerly known as ANDO and the instruments are highly respected worldwide. 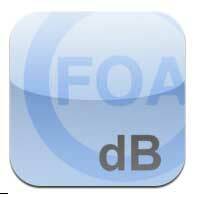 The unit given to FOA has high resolution capability and is really easy to use. One feature we really like is the ability to save traces as JPG files, simplifying the conversion of files for sharing and posting online. Many thanks to Yokogawa for this valuable gift and thanks also to our contact at Yokogawa, Michael Kwok. Best Illustration Yet Of "Total Internal Reflection"
We all know fiber works by "Total Internal Reflection," what occurs when a light ray hits the boundary between higher and lower index of refraction materials. We often show this as what happens when you stick a rod into water, but here is a perfect example of total internal reflection from underwater. This photo, taken by photographer Clive Rose of swimmer Ryan Lochte this summer, shows exactly what you would see if you could be inside the core of an optical fiber looking out at the cladding! Lochte's reflection off the surface of the water is a perfect example of total internal reflection. 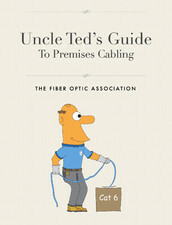 Here is a challenge to all contractors and installers! 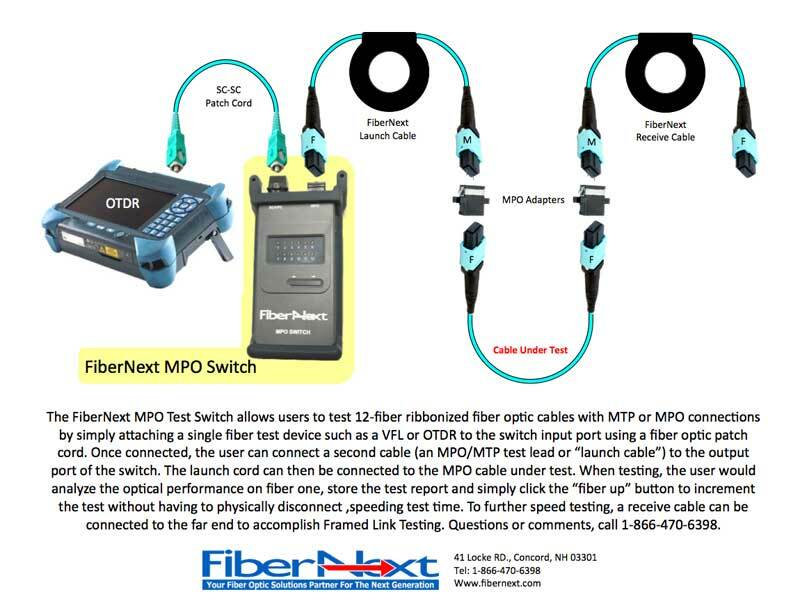 Allied Fiber, the United States’ first open-access, integrated, network-neutral colocation and dark fiber superstructure, today announced its strategic business partner Hypower Inc. (Hypower), an electrical and utility contracting company based in South Florida, set a dB splice loss company record when installing fiber optic cabling on Allied Fiber’s Southeast Route. Hypower splice crews worked on all of Allied Fiber’s 11 sites and colocation facilities located from West Palm Beach, Florida to Barnesville, Georgia. 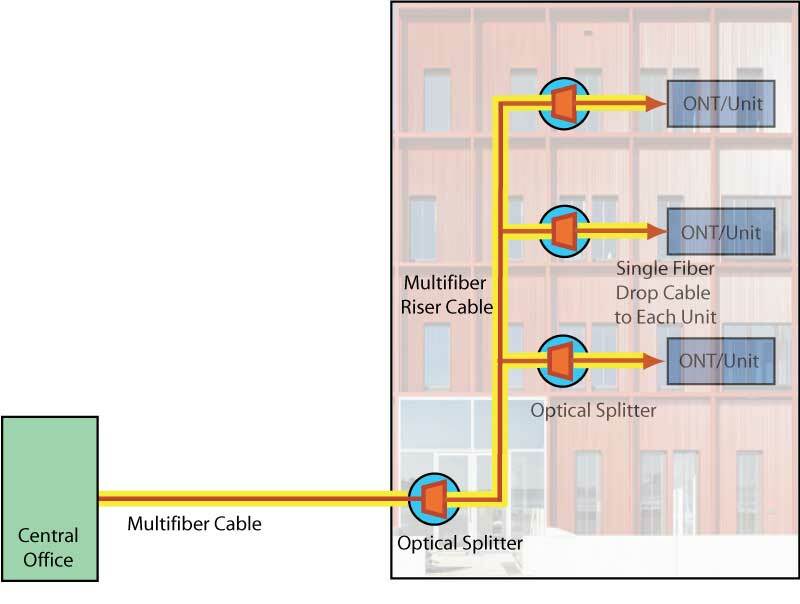 While installing more than 3,500,000 ft. (1,125,000 m) of fiber optic cable made for Allied Fiber by Corning Optical Communications, Hypower’s splice crews achieved a remarkable 0.18 to 0.19 dB light loss per kilometer over the entire 700 mile (1125 km) span of Allied Fiber’s extensive Southeast Route from Miami to Atlanta. 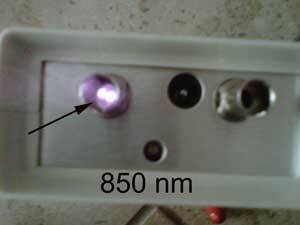 Attenuation Coefficient measures the loss of optical power per Kilometer. 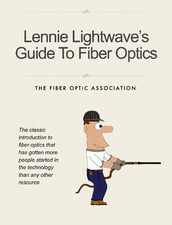 According to the Fiber Optic Association, Inc., standard Attenuation Coefficient of single mode fiber is typically around 0.25 dBb per kilometer. 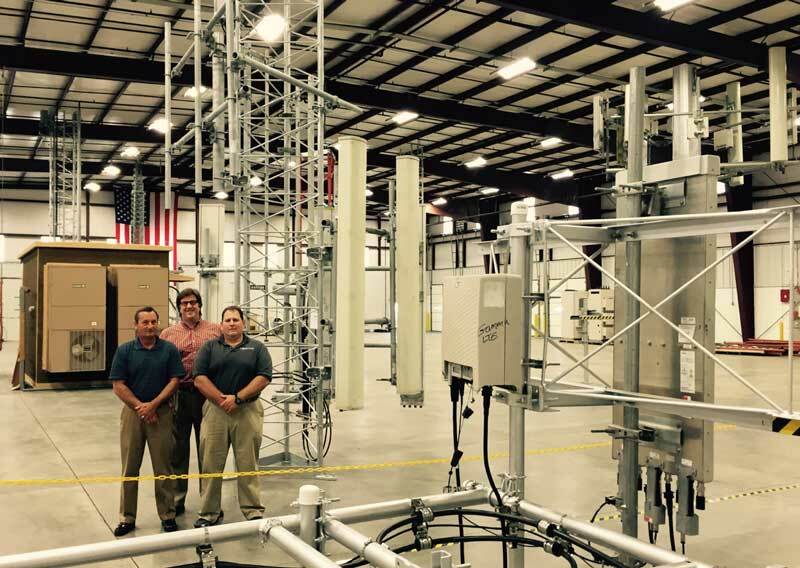 With strategic business partners like Hypower supporting its network construction and development plans, Allied Fiber is on track to meet the demands for access to neutral colocation and dark fiber services throughout the continental United States. 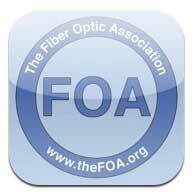 Allied Fiber plans to create a “ring” around the country to facilitate open-access interconnection nationally. 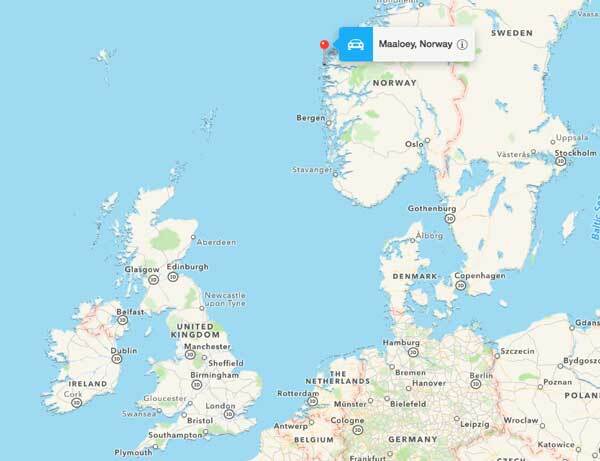 The Lefdal Mine Datacenter (LMD), a 120,000 square metre, five-level installation under construction in an old mineral mine near Maloy, ~ 500 kilometres north-west of Oslo, will be the world’s largest data centre once construction is completed, organizers of the build say. The facility will run 100% on renewable energy (wind and water power) and feature a cooling system based on seawater coming from the adjacent fjord. 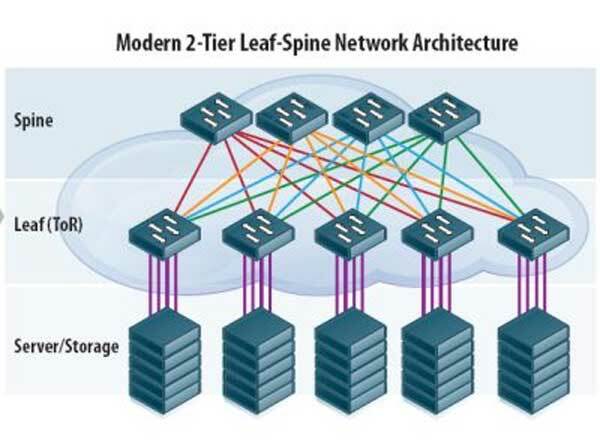 Rittal Systems Ltd. together with LMD and IBM Corp. have developed the standardized data centre modules based on Rittal’s RiMatrix S required for the site’s infrastructure. Both Rittal and IBM intend to take space in the facility, according to published reports. The Rittal offerings include the delivery of five different modules in total, each of them consisting of 10 to 12 server enclosures and one network enclosure and Rittal’s Liquid Cooling Package (LCP). LCP extracts the heated server exhaust air at the rear of the enclosures, cools it by using high-performance heat exchangers and blows the cooled air back into the cold aisle in front of the server level. The data centre modules also feature redundant power supply and back-up, which means customers can choose between 5, 10 or 20 kW of output per rack depending on what they actually require. “We foresee a need of 60 new, large-scale date centres in Europe until 2020 alone and expect investments to that effect with a growth rate of 10-12% each year,” said Egil Skibenes, chairman of the board at LMD. The first units are planned to be completed and put into operation by 2016. 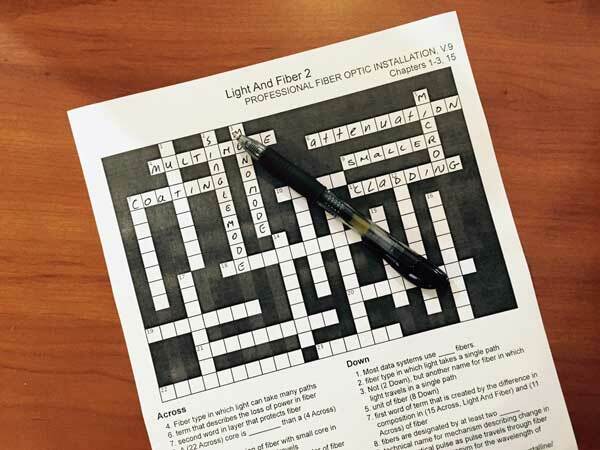 This month's crossword is on "Light And Fiber." Download the PDF file of the crossword to print here. The Cade Museum for Creativity + Invention is named for Dr. James Robert Cade, a professor of renal (kidney) medicine at the University of Florida and the lead inventor of the sports drink Gatorade. Although he is most widely remembered for Gatorade, he was a man of many parts; a true Renaissance man. In 2004, Dr. Cade and his family established the Cade Museum Foundation to design and build a museum in Gainesville. The foundation is endowed with a permanent gift to cover all staff and operational costs, as well as limited programming. The Cade Museum, scheduled to open in late 2015, will reflect Dr. Cade's outlandish spirit, zest for life and new ideas and his constant, genuine interest in helping, motivating and encouraging people of all ages and experience. 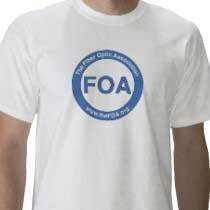 FOA was contacted by Patty lipka, the program director/ educator through the FOA Facebook page. 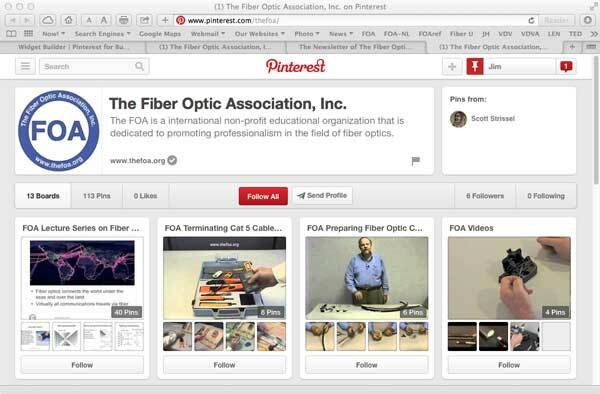 We shared with her some of the educational tools for kids we have created over the years that includes a science project using plastic optical fiber (POF) and the video showing the visible fiber we developed using large acrylic plastic rods. 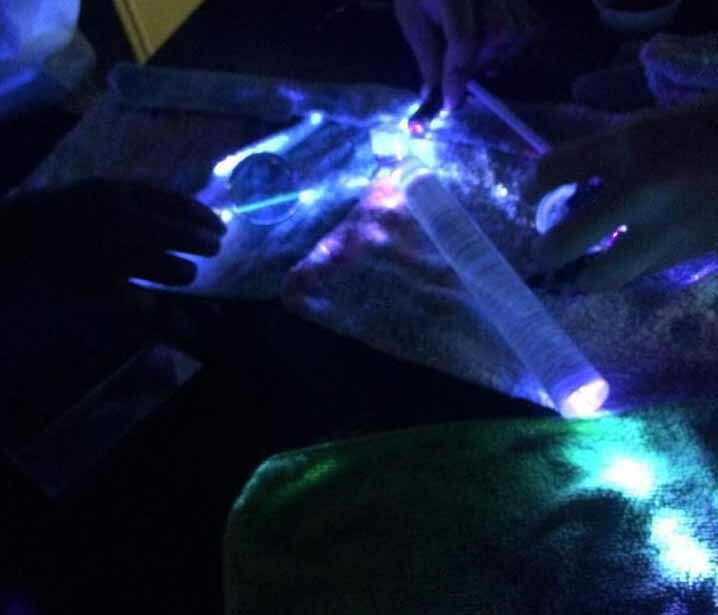 The photo above is from the Cade Museum "Fab Lab," an interactive workspace where kids can get hands-on time with technology - like fiber optics as shown here. 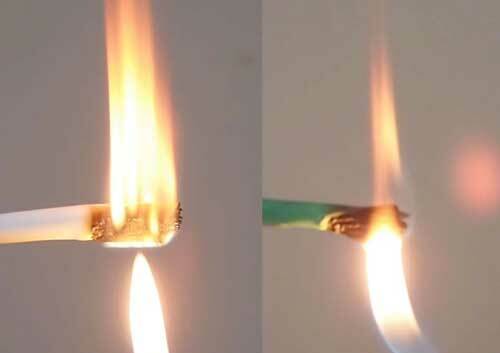 Can Squid Teeth Discovery Heal Fiber Optic Cable Jackets Underwater? Penn State scientists derived the genetic code of squid ring teeth to develop a polymer that self-heals with a single drop of water. 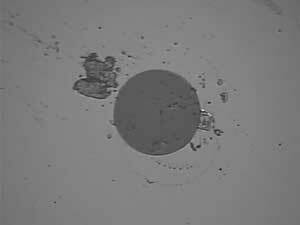 The material potentially could extend the life of medical implants, fiber-optic cables, and other hard-to-repair objects, researchers say. “What’s unique about this plastic is the ability to stick itself back together with a drop of water,” says Melik Demirel, professor of engineering science and mechanics at Penn State. 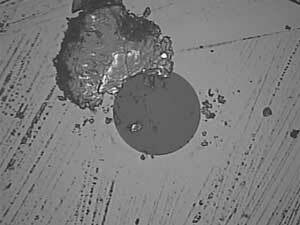 “There are other materials that are self-healing, but not with water. So as not to deplete squid populations, and to have a uniform material, the researchers used biotechnology to create the proteins in bacteria. 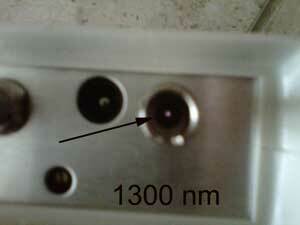 The polymer can then either be molded using heat or cast by solvent evaporation. One of FOA's more unique schools - with a unique location - is NY Transit Authority. 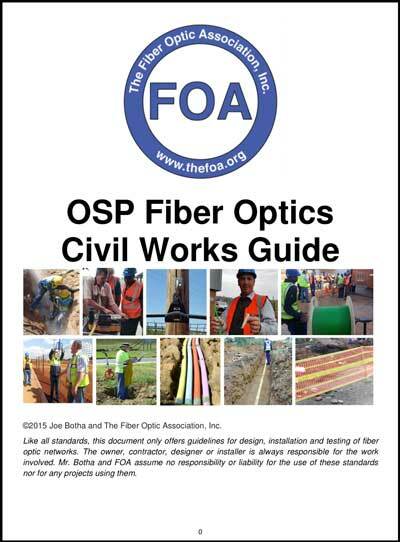 Of course NY Transit uses tons of fiber and they have been an FOA school for quite a few years now, training only their own personnel. 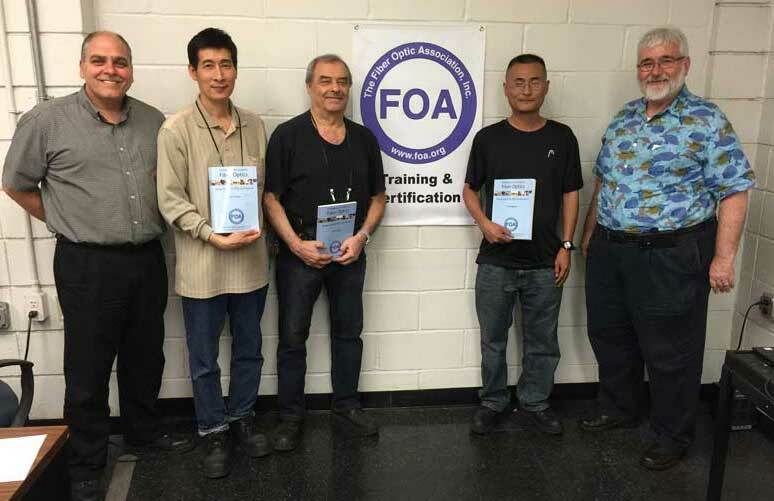 Peter Giannino, Senior Director, Electrical/Electronics Training (on the left) heads the training group for fiber optics. And yes, the title is the directions we followed to visit the school! 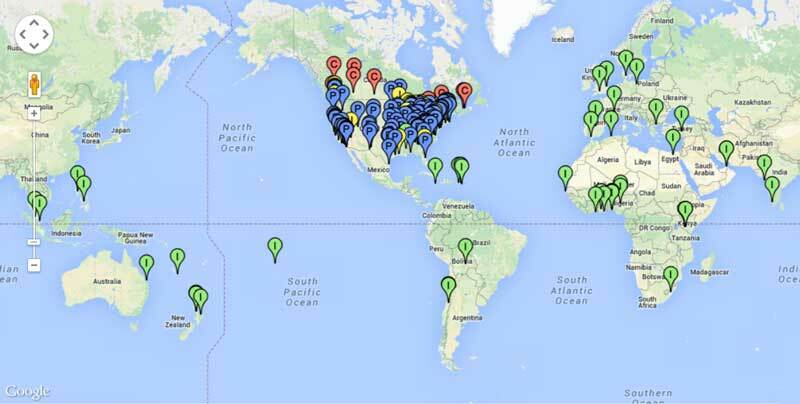 If anybody deserved a vacation, it was Bob Ballard of BDI Datalynk, the busiest guy we know. 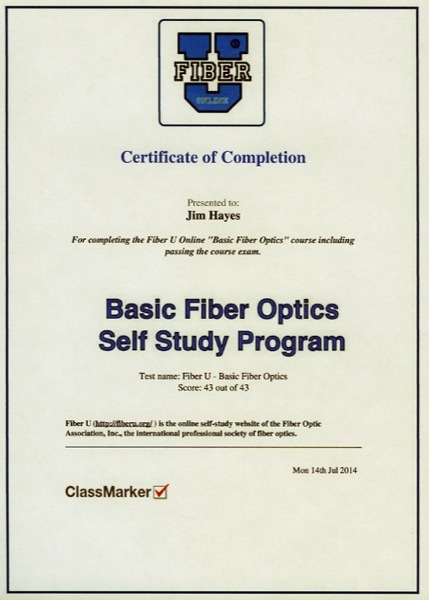 Bob was the subject of our article on Kentucky in last month's newsletter, as his organization will be training techs for the new Kentucky statewide broadband network. Bob likes to hunt for treasure (and swim with the sharks as we have seen before) so he volunteered for an archaeological dig in downtown York, England next to the All Saints church. The church dates back to 980 AD. Bob said " I have never washed so many "rocks and pebbles" in my life! " 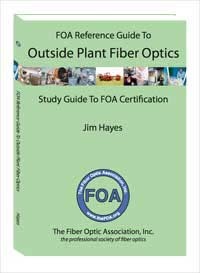 Q: Is there a real difference between cat 5e and cat 6 RJ-45 connectors and punchdowns? 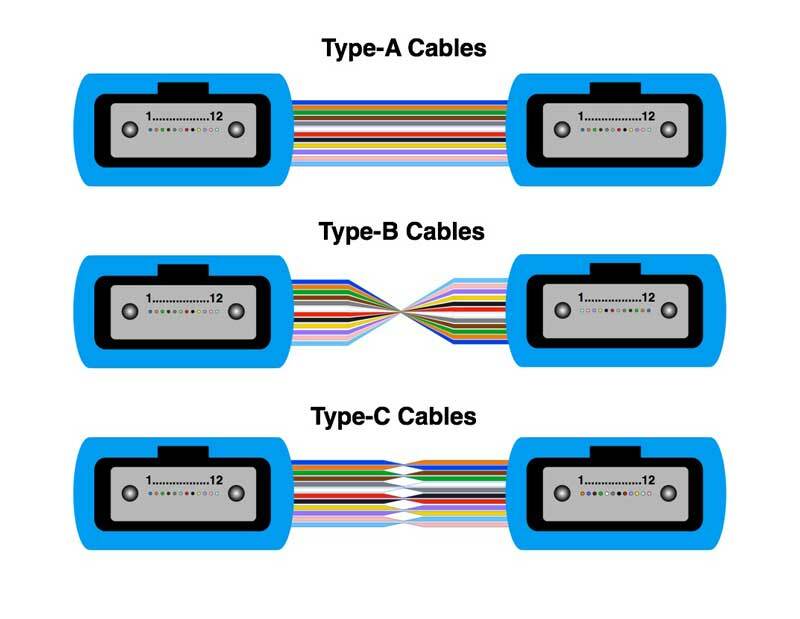 Will speed in cat 6 be reduced if using cat 5e RJ-45 connectors and punchdowns? 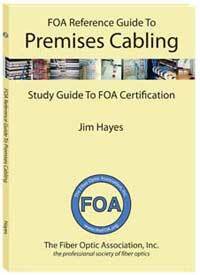 A: The specs for Cat 5e and Cat 6 are substantially different (100MHz and 250MHz, and Cat 6A goes to 500MHz) so the designs tend to be different. 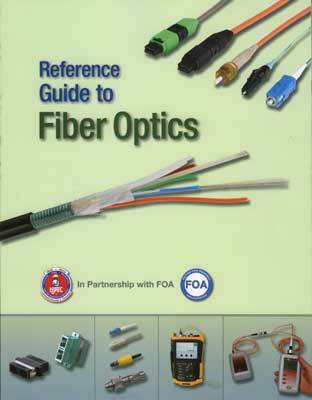 However, the standards only call out minimum specs so every component tends to be better than the standards. That said, there may be subtle differences in each type that can cause some compatibility issues and as the standards are written, there are no guarantees that the lower-rated component won’t degrade the performance to its level. 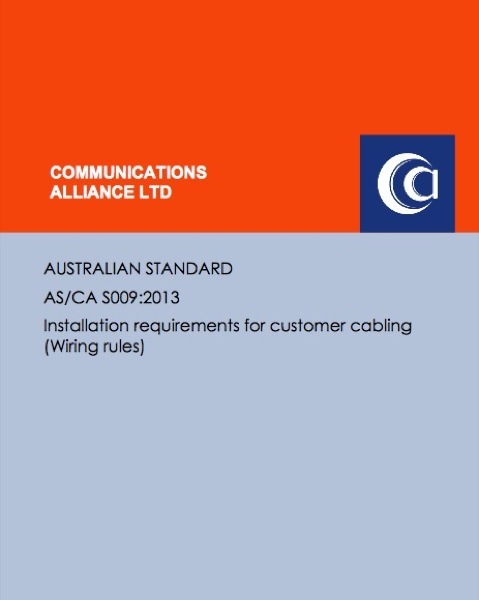 It’s best to assume what’s expected of the standards, no cabling will be better than the lowest rated component. 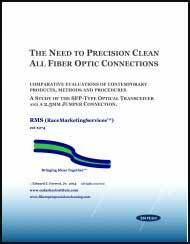 Test MM Fiber With SM Reference Cables? 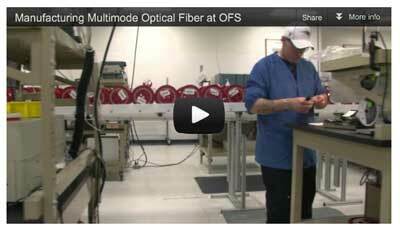 Q: We have a multimode fiber under test. 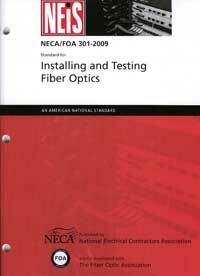 We do not have a mating fiber that is also multimode... On a bench top test when I zero out my meter and source using singlemode and then mate the single mode to the source , have the other end of the singlemode couplered to the multimode and then the other end of the multimode to the meter I'm measuring approximately -0.07 dbm. This makes sense to me as I'm shooting light from a larger core to a smaller core.. Will this suffice as an insertion loss test? Why or why not? And if you want another good illustration of why it is not a good test, try it in the other direction - you will get almost 20dB loss. 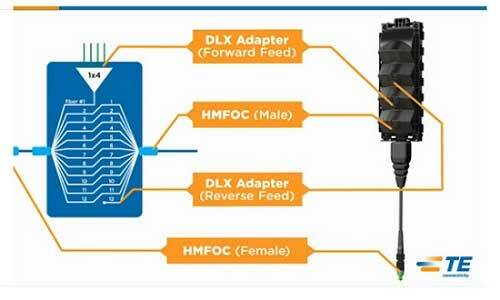 Q: What is the minimum loss which can be measured by an OTDR? 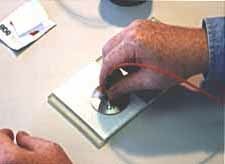 Is it a fixed value or does it depend on receiver sensitivity? 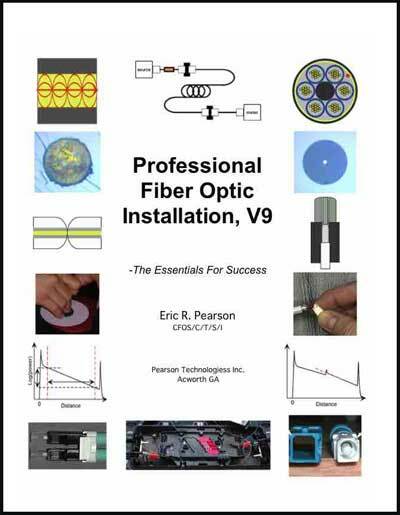 A: That's a very good question and is usually asked in relation to splice loss, although it also applies to fiber attenuation coefficient on short cables. 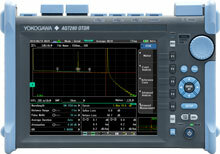 It certainly depends on the OTDR and it's hardware and software working together. 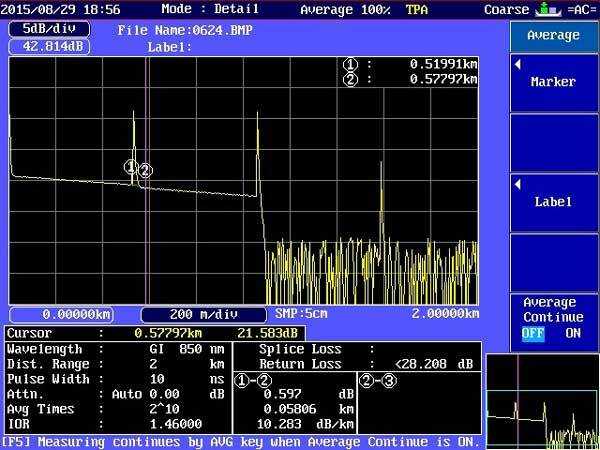 Splice loss will be highly dependent on the test pulse width, with wider test pulses making it harder to find a fusion splice as the change in power is spread out over a longer distance. 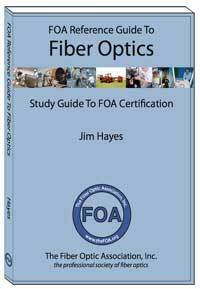 You will be better using a LSA test but even that can be a problem if the fibers have different backscatter coefficients - that being the cause of gainers and the need to measure bidirectionally. 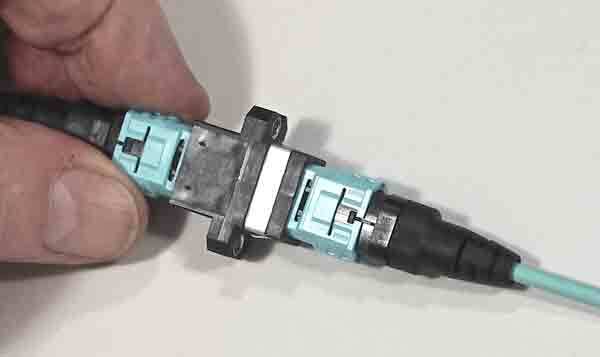 Connectors are another problem because if they have significant reflectance that will affect the precision of placing markers and the pulse width is also a problem. 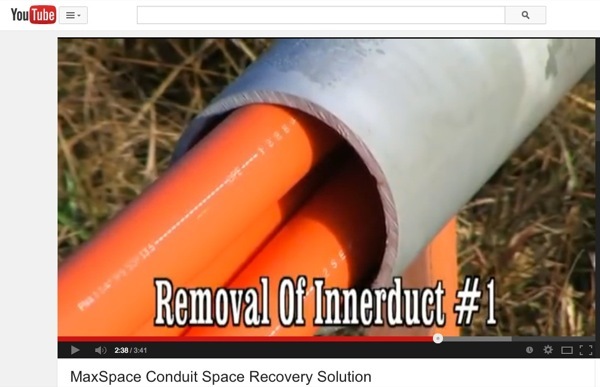 On longer cables, the increased noise at longer distances can affect the minimum detectable splice loss. 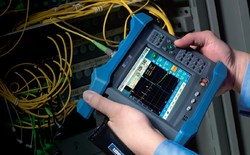 To get the best measurement, you need to optimize the OTDR test parameters. That may be a lot more than you wanted to know! If you want a numerical answer, losses under 0.05dB are probably questionable. 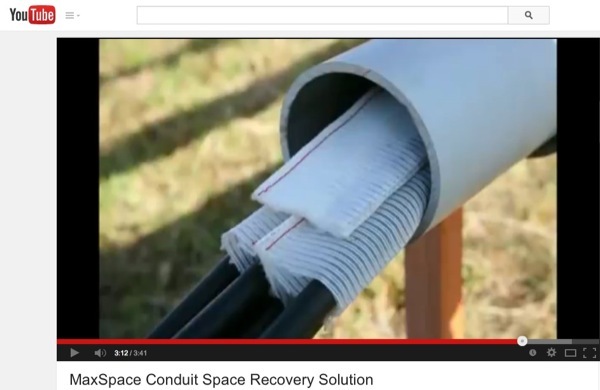 But if you measure that loss (averaged from measurements in both directions) you know you have a good splice anyway. The City of Millbrae, CA is looking for information from qualified vendors for the installation of dark fiber in support of economic development plans that the City wishes to undertake over the next 3 to 5 years. 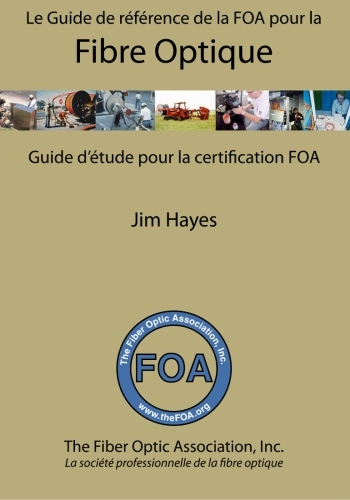 Download the RFI document here. Download the route drawing here.